An unforeseen effect of the Iraq war is that it has allowed more Americans to speak freely about the role of the Israel lobby. When and how was it born? While it is generally understood that American interest groups played a crucial role in creating the state of Israel in 1948 and supporting politicians who would stand up for Israel, other facts have remained elusive. 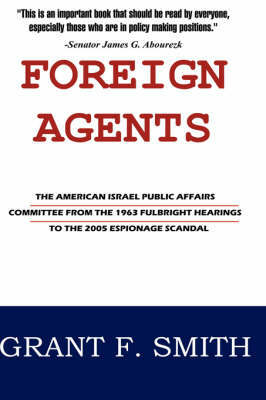 Grant F. Smith reveals that many of the functions the Israel lobby smoothly and quietly executes in political life today were formed in the late 1950s and early 1960s: the crucial political contributions and unrelenting campaign to convince Americans that Israel and the United States share common interests and enemies, whether the old Communist bloc--or Islamic radicals in the 21st century. Smith documents the lobby's awesome resistance to public accountability for its actions before Congress and the Justice Department. That fascinating history is the terrain of this book. 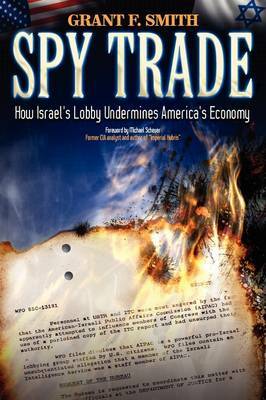 Referencing over 1,000 previously classified documents released under a Freedom of Information Act filing, Smith follows Isaiah L. Kenen's path from registered foreign agent for the Israeli government to founder of the American Israel Public Affairs Committee or AIPAC. 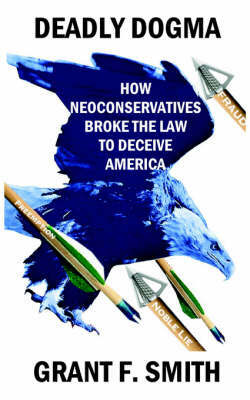 Smith unearths a formerly secret non-prosecution agreement, the "subvention caveat" reached between the Israel lobby and the US Department of Justice. The agreement reveals a great deal about the latitude of the lobby's operations and the US government's institutional aversion to challenging it. America's Defense Line may forever change the debate about US Middle East policy formulation. 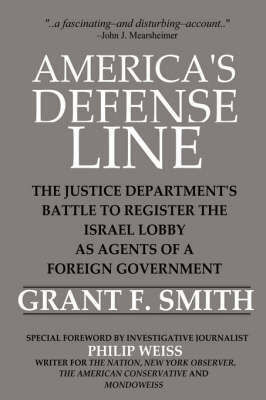 Buy America's Defense Line by Grant F Smith from Australia's Online Independent Bookstore, Boomerang Books.